The British Information Commissioner’s Office (ICO) has asserted that the Royal Free National Health Security (NHS) Foundation Trust has failed to protect patient rights when granting Google DeepMind access to the personal data of more than 1.6 million individuals. The Trust initially provided the information in question as part of a trial to “test an alert, diagnosis and detection system” (more commonly known as Streams) for acute kidney injury. Following an investigation, however, the ICO has found several inconsistencies in the way the NHS handled the data. According to the watchdog, not all patients were adequately informed that their data would be used as part of a test. 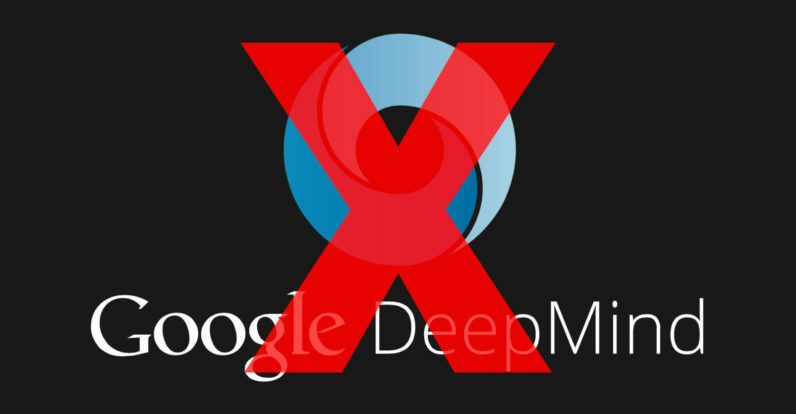 As a result, the Trust has been asked to make amendments to the way it works with DeepMind. “We’ve asked the Trust to commit to making changes that will address those shortcomings, and their co-operation is welcome. The Data Protection Act is not a barrier to innovation, but it does need to be considered wherever people’s data is being used,” she continued. We accept the ICO’s findings and have already made good progress to address the areas where they have concerns. For example, we are now doing much more to keep our patients informed about how their data is used. We would like to reassure patients that their information has been in our control at all times and has never been used for anything other than delivering patient care or ensuring their safety. News reports about the questionable legitimacy of the Streams program first began popping up back in March 2017 after researchers suggested numerous inadequacies in the way the NHS handed over the data to Google’s subsidiary. Doubts over the legality of NHS’s agreement with DeepMind continued to amplify in May, when the head of the British Department of Health, Dame Fiona Caldicott, expressed concern that the deal could be violating patient rights. Correction: We have updated the title to more accurately reflect the details of the story.